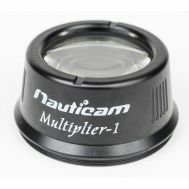 The Nauticam Compact Macro Converter CMC-1 is an extremely powerful super macro accessory lens for underwater photography. 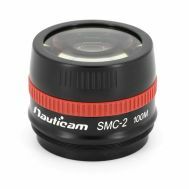 The Nauticam Compact Macro Converter CMC-1 is an extremely powerful super macro accessory lens for underwater photography. 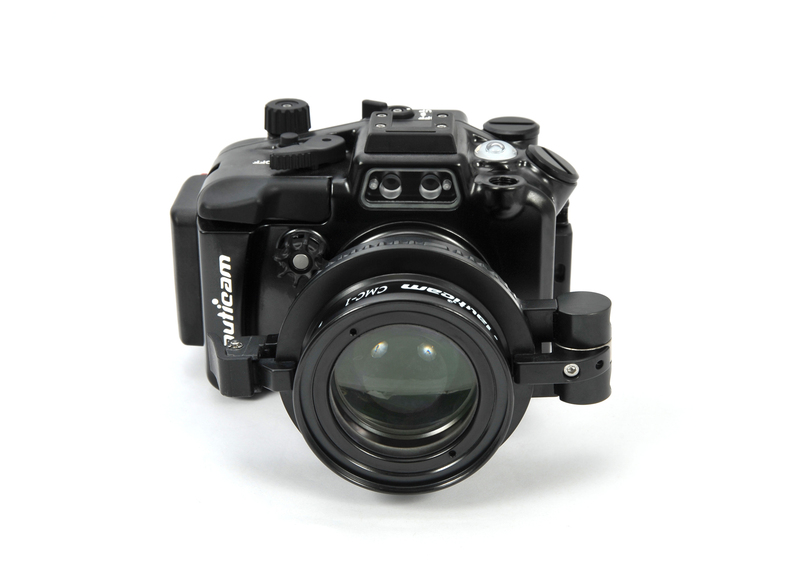 It is optimized for use with both fixed lens compact and mirrorless interchangeable lens cameras. The CMC provides more magnification than any compact camera tested can achieve on its own, and does so with improved working distance. This combination makes CMC ideal for tiny, skittish subjects. 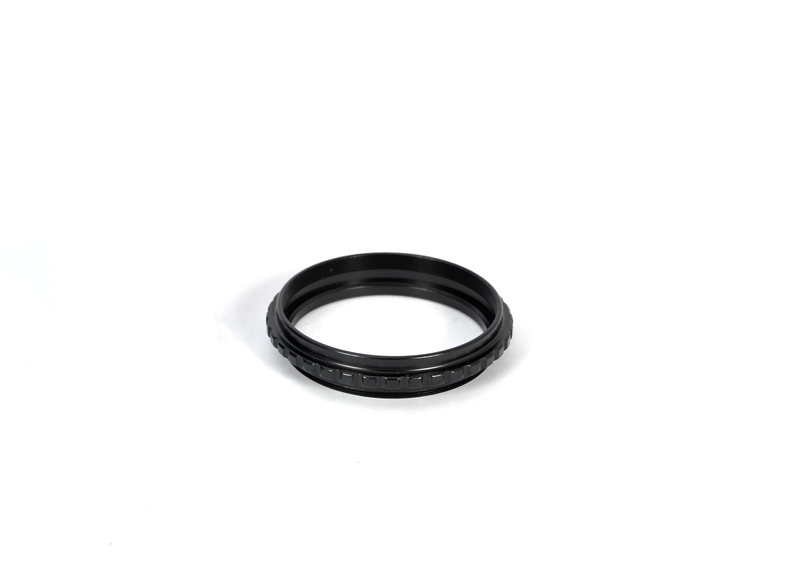 The Compact Macro Converter is constructed from lenses precision crafted of specially formulated low dispersion optical grade glass, ground to the most demanding standards. This means greater sharpness and contrast on every shot and extraordinary resolution rivaling a macro lens used in air. 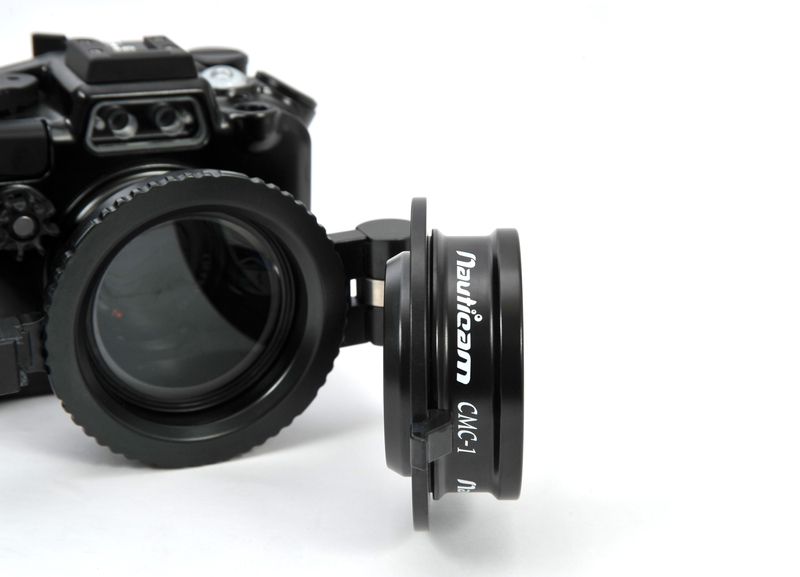 It has superior light transmission, accurate color and no distortion or vignetting in the most demanding situations. These exceptional optics are assembled in a rugged hard anodized aluminum housing, and nitrogen purged during assembly to eliminate fogging. 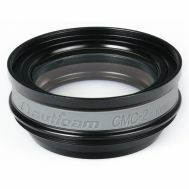 The CMC renders superior image quality over the full focusing range of the camera lens. This, combined with the high brightness and contrast of the image, allows the autofocus system of the camera to work well - often better than less powerful close focus lenses. Just as important are the out-of-focus (Bokeh) portions of the image that exhibit the same creamy smooth quality that photographers appreciate when shooting macro in air - all without color fringing common to traditional magnifying lenses. 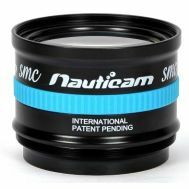 While designed with compact cameras in mind, compatibility with larger formats has proven to be possible in some cases. 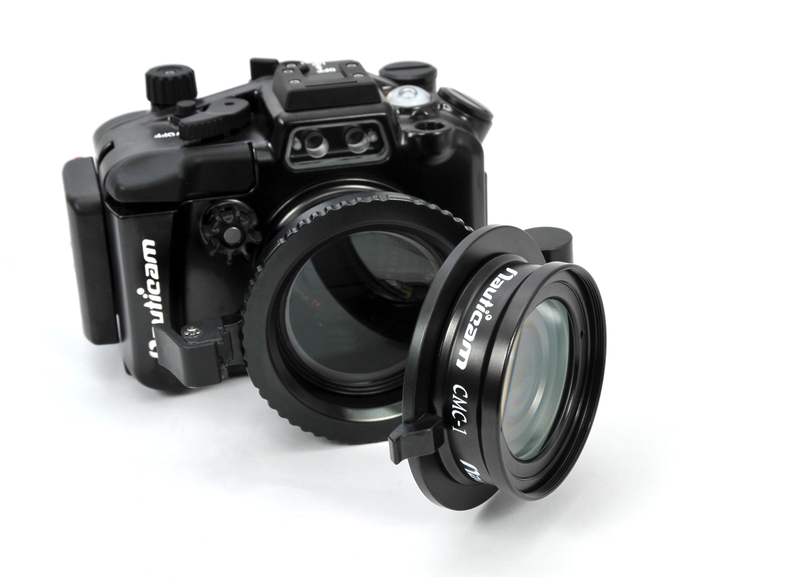 Nikon AF-S 60mm Macro provides 1.5 : 1 Reproduction Ratio when with combined CMC-1. Image quality is excellent, even when used with full frame systems. 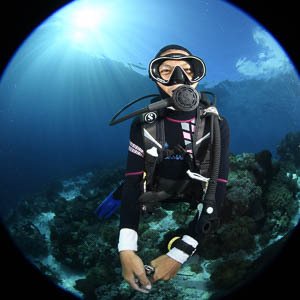 This combination is extremely versatile, covering fish portraits, 1:1 macro, and now 1.5:1 super macro on the same dive!